Watch a short documentary on the career and life of our very own coaching pioneer, Eric Sailer. 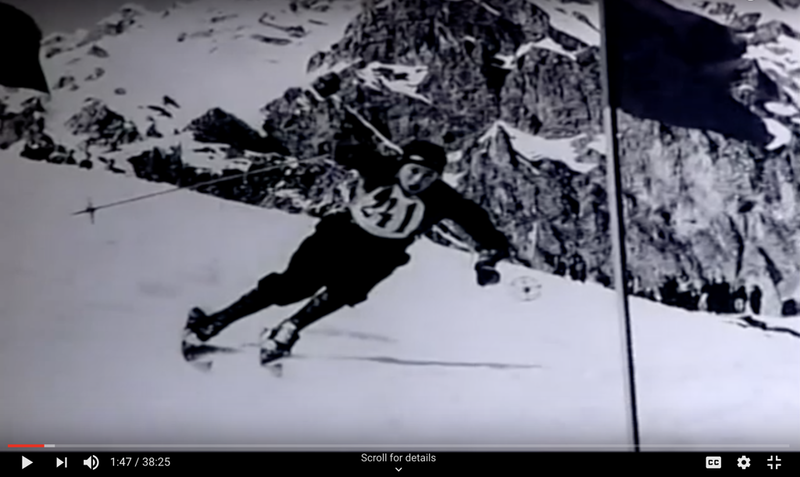 This documentary was put together by Ski Racing Media, filmed and edited by our former Buck Team Member Claire Abbe Brown. 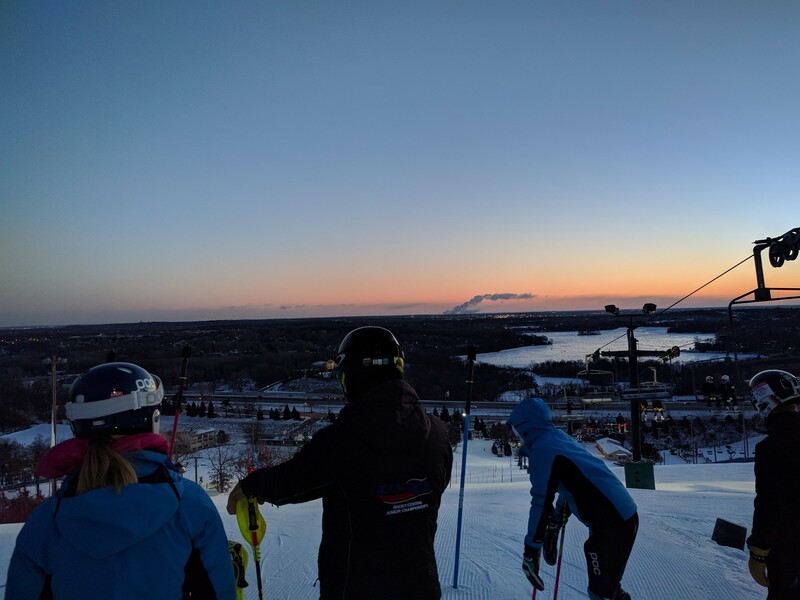 Another ski season is close at hand and we are on our way to having another successful year for the Buck Hill Ski Racing Team! 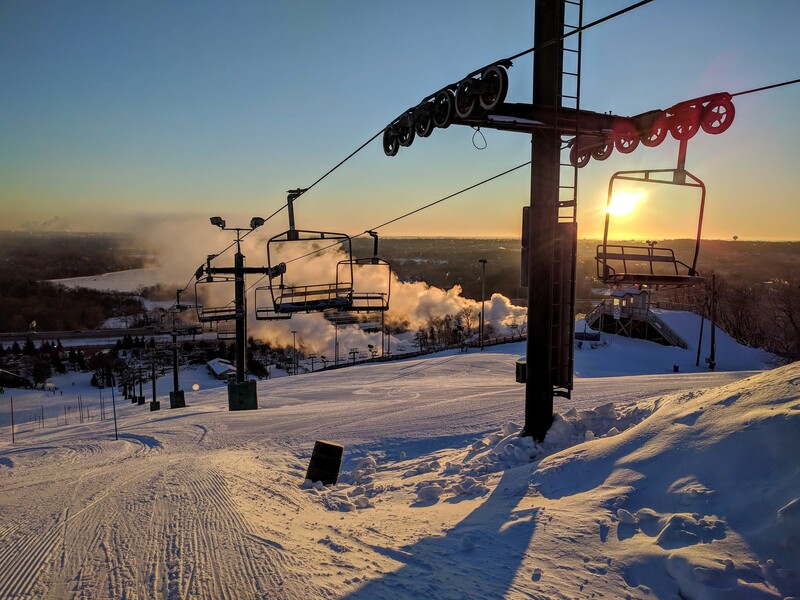 We have a rich legacy at Buck Hill and welcome you to come and be a part of our team. Isaiah Nelson named to US Ski Team for the 2018/19 Season! Congratulations to Buck Hill ski team athlete Isaiah Nelson for being named to the US ski team for the 2018 season! Isaiah is now the youngest member of the men's national team. This is an incredible accomplishment for Isaiah and the coaches and club could not be more proud. Isaiah is a shining example of what you can accomplish by training and racing for the Buck Hill ski team. As a member of the D-team Isaiah will continue to be based here at Buck Hill training and racing as a Buck Hill athlete. Throughout the season he will be invited to US ski team training events and races. We can't wait to see what he does this year! Congratulations! 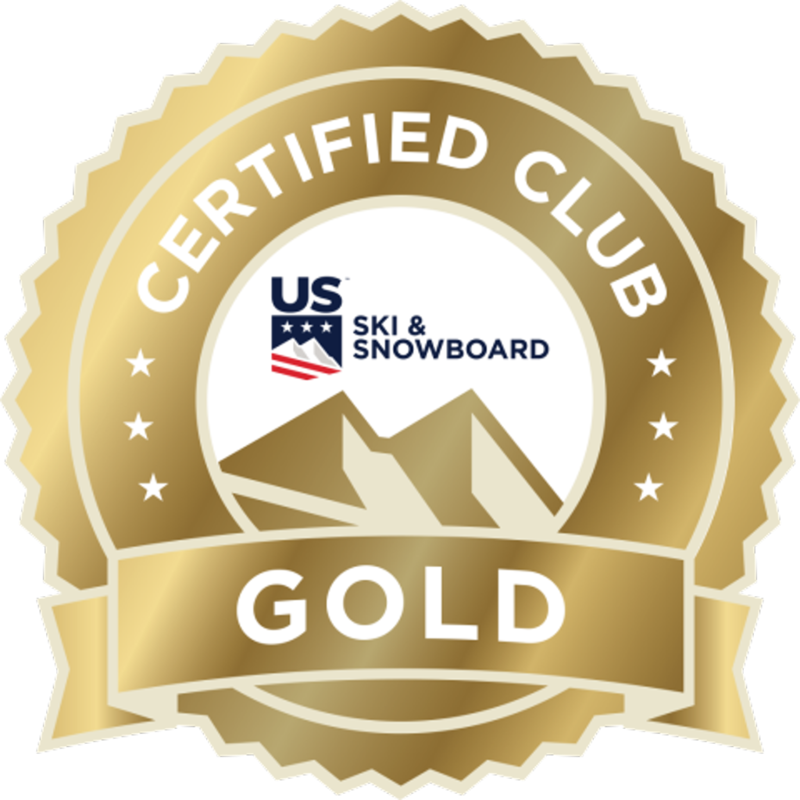 We are proud to announce that the Buck Hill Ski Racing Club has been awarded Gold certification from US Ski and Snowboard again for the 2018 season! Podium certification recognizes your club’s excellence in organizational success, athletic education and athletic performance. Thank you Erich for building a strong team with exceptional leadership! Thank you to those that put so much time into the certification process- Tony Steel, Debbie Zeller, Uros Pavlovcic, and Jacob Olsen. Thank you to all of the coaching staff that pours their heart into helping the kids be their best! Thank you board for supporting and carrying on the foundation this team was built on! 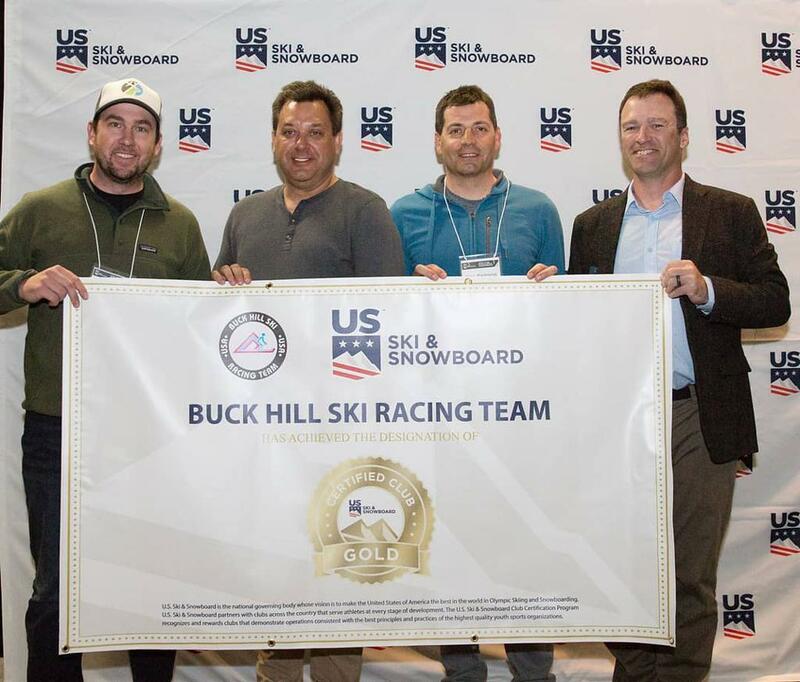 And thank you Don McClure and Dave and Chip Solner, owners of Buck Hill, for the opportunity to have the Buck Hill Ski Racing Team!